Bangladesh Cricket Board (BCB) announced its 15-member contingent for the ICC Cricket World Cup 2019 on Tuesday and barring the selection of uncapped pacer Abu Jayed, there were hardly any surprises as all the usual suspects made the cut. 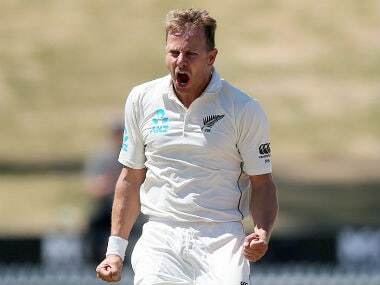 New Zealand's Neil Wagner, after his stunning performance in the second Test match of the three-match series against Bangladesh, attained his career-best fifth position in ICC Test bowlers rankings. 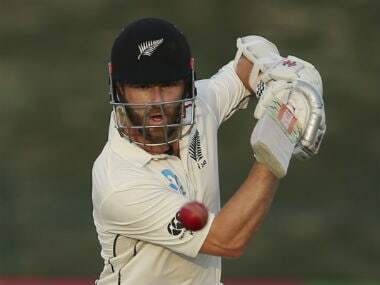 Captain Williamson suffered a shoulder injury while fielding in Bangladesh's first innings of the second Test in Wellington, which New Zealand won on Tuesday by an innings and 12 runs. 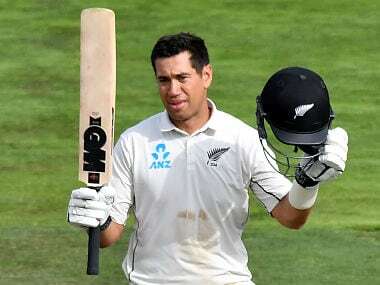 On only the third morning when play was possible in Wellington after the first two days were washed out, Bangladesh fell apart in the face of Wagner's short-ball barrage. At stumps on day four at Basin Reserve, where the first two days were washed out, Bangladesh were 80 for three, still 141 from making New Zealand bat again. 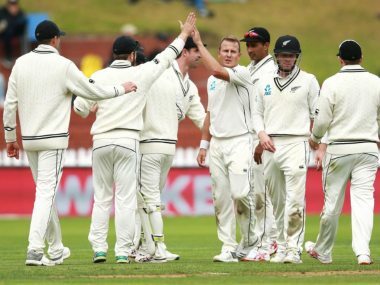 Follow live updates on Day 3 of the second Test between New Zealand and Bangladesh at the Basin Reserve in Wellington. 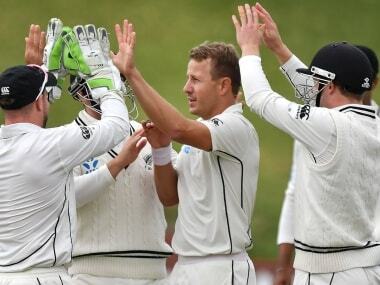 Follow live updates on Day 2 of the second Test between New Zealand and Bangladesh at the Basin Reserve in Wellington. 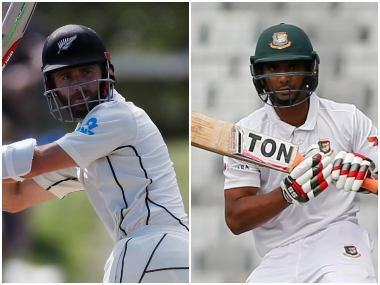 Follow live updates on Day 1 of the second Test between New Zealand and Bangladesh at Wellington's Basin Reserve.